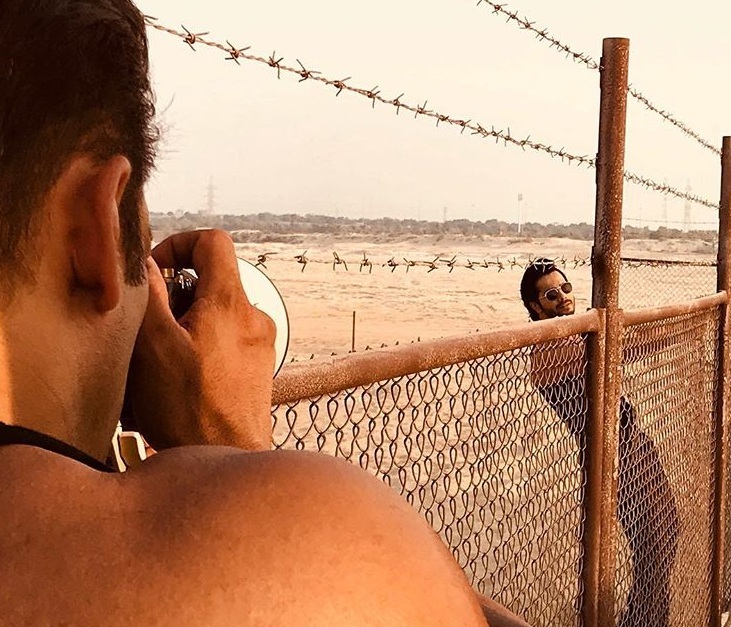 Salman Khan turns photographer for Varun Dhawan on sets of Bharat. This is now an open secret that Varun Dhawan is a part of 'Bharat' movie. Producer Atul Agnihotri has thrown lots of hint in past few days. He said special thank you to Varun being part of Bharat journey. There is no doubt it will be magical to see both Salman and Varun in the same frame. As Abu Dhabi schedule is full on right now. Salman is also busy trying his skills at other facet of life. He has now turned photographer and that also for none other than Varun Dhawan. Atul has posted an image of Salman taking snaps of Varun in his latest Instagram post. Check it! Bharat is one of the most awaited film of year 2019. 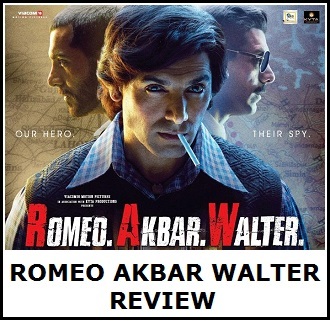 It is also one of the costliest Bollywood film till date. 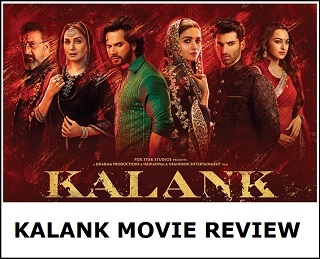 Apart from Salman Khan and special appearance of Varun Dhawan, film also stars Katrina Kaif, Disha Patani, Sunil Grover. Film is directed by Ali Abbaz Zafar who has earlier given mega Hits in 'Sultan' and 'Tiger Zinda Hai' with Salman.